The 9th Annual Crunchies are known as "the Oscars of the startup and technology world". This year, there are 12 categories that recognize a variety of significant accomplishments by the startup community, ranging from "Fastest Rising Startup" and "Best Founder" to the inaugural "Include Diversity Award". We're humbled to be included in this all-star list. 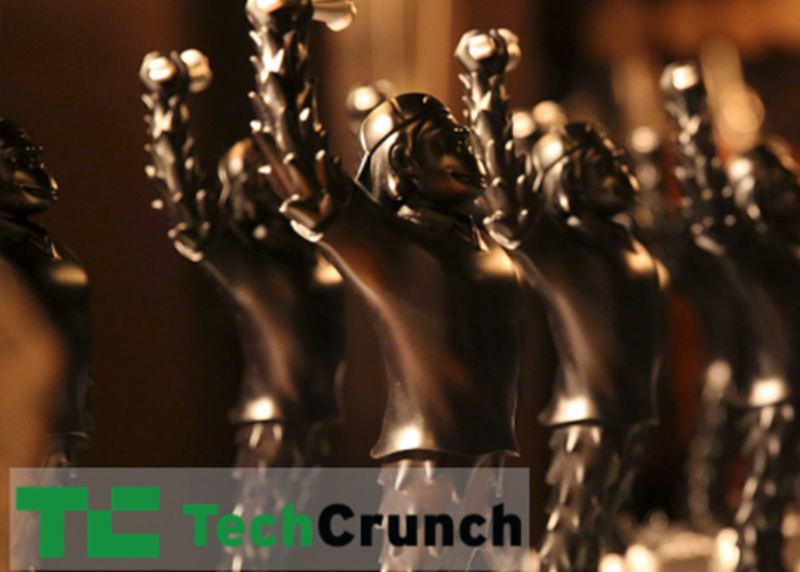 The 9th Annual Crunchies are known as "the Oscars of the startup and technology world". This year, there are12 categories that recognize a variety of significant accomplishments by the startup community, ranging from "Fastest Rising Startup" and "Best Founder" to theinaugural "Include Diversity Award". We're humbledto be included in this all-star list. We simply could not have done it without the support of our users, the cannabis community, and the partner drivers who represent the Eaze brand! Eaze- "We help patients access medical marijuana consultations and deliveries on demand"
Honor- "We help families who need high-quality home care for older adults find the best professional caregivers quickly." Jet- "The smartest way to shop and save on pretty much anything." Operator- "Operator is an iPhone app that connects you to experts to help find you what you want, when you want." Robinhood- "Free mobile stock trading." Winners will be announced at the Crunchieson Tuesday, February 8, 2016, at 8pm at the San Francisco War Memorial Opera House in San Francisco. Get your tickets here. See you there!